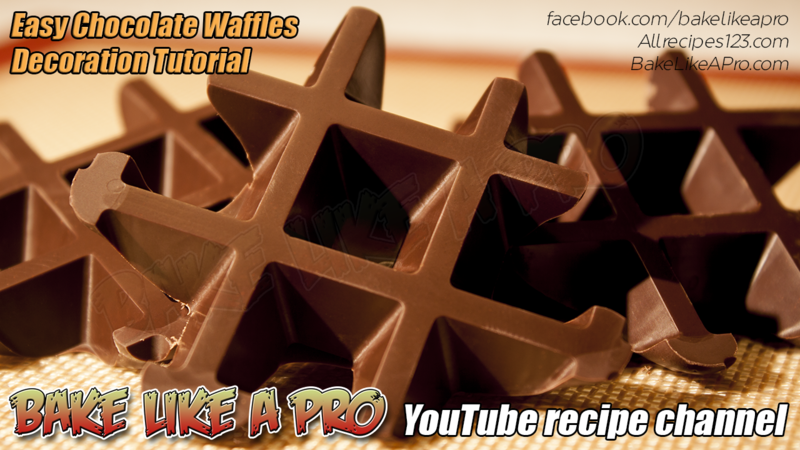 Easy NO FAIL recipe. 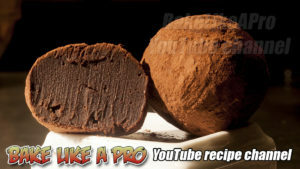 You’re going to love these firm but soft chocolate truffles. 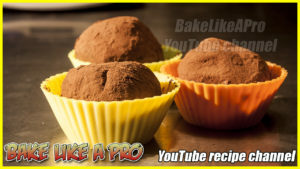 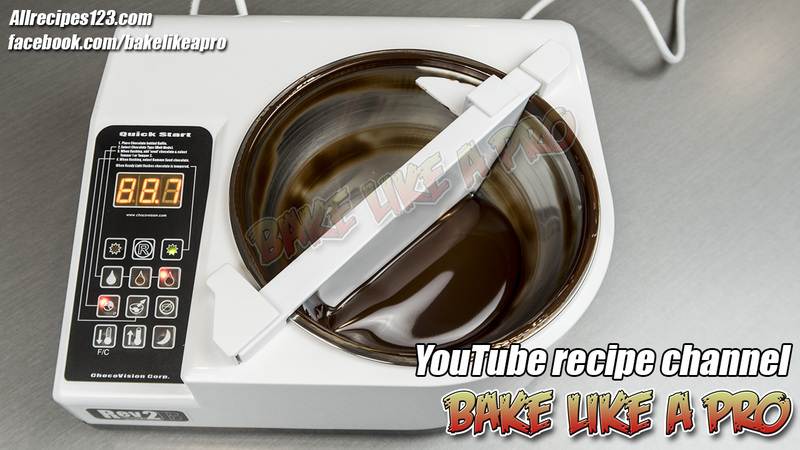 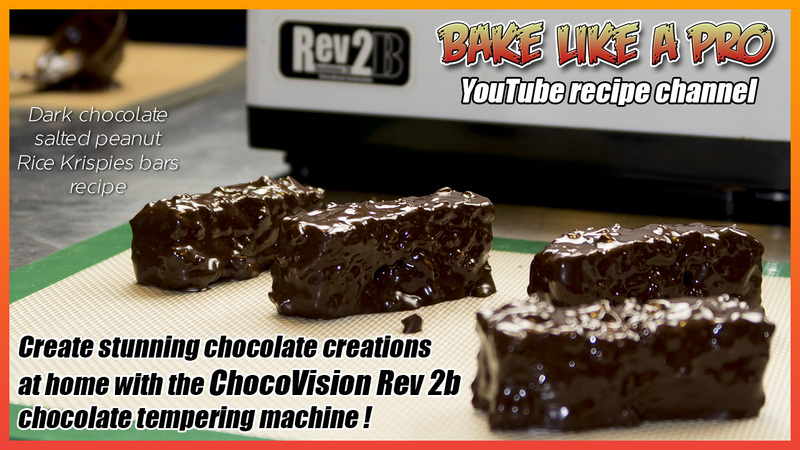 I’ve decided to also film another video like this one, but a lot shorter in length, and I’ll use more chocolate to show you how to make a firm chocolate truffle. 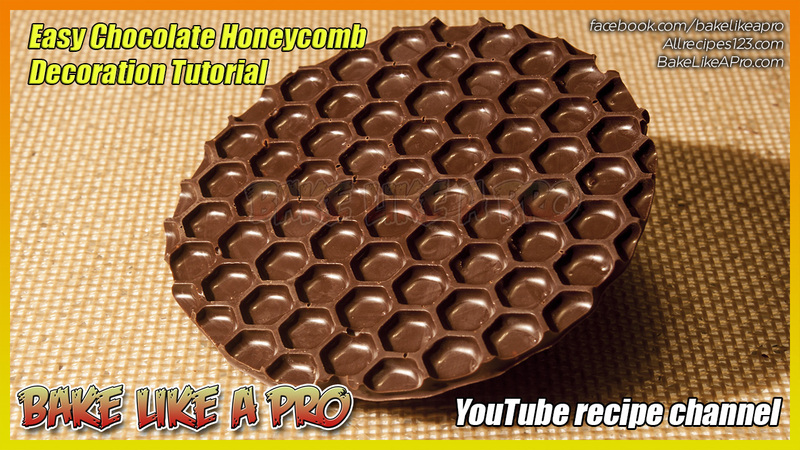 That’s all you need to make these super simple, and very delicious chocolate treats.